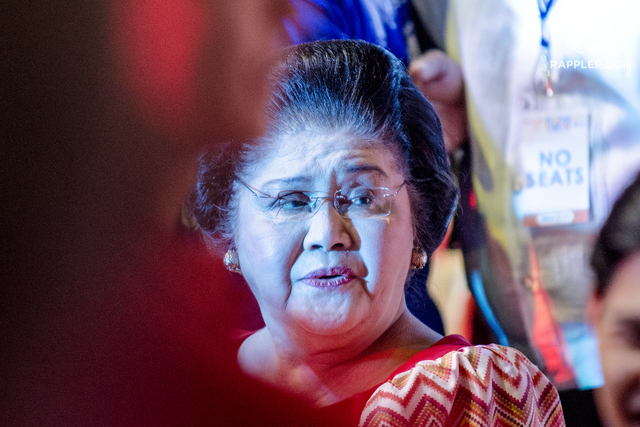 Her cousin Loreto Ramos revealed that when they were younger, Imelda belonged to the poor side of the family. 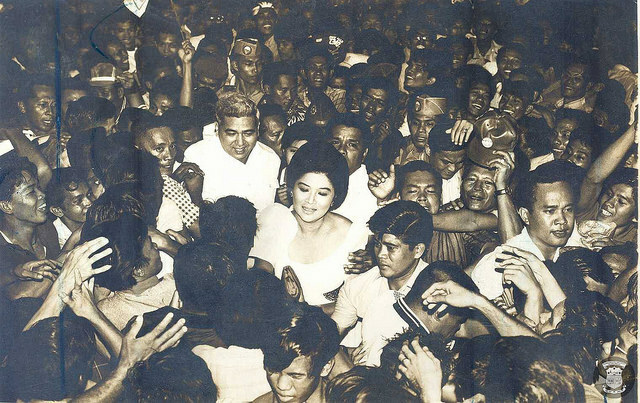 According to a book on Imelda Marcos’ life, Siloy, a family helper, even bought Imelda new shoes, because she could not afford to replace her only worn out pair. This, the book said, eventually led to the obsession of creating a glamorous image for herself. During her time in Malacañang Palace, she was appointed governor of Metro Manila and Minister of Human Settlements. 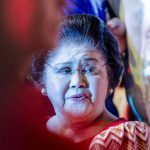 Following the downfall of her late husband’s dictatorial regime, Imelda resumed a career in politics, serving in the House of Representatives,from 1995-1998, and from 2010 until present.